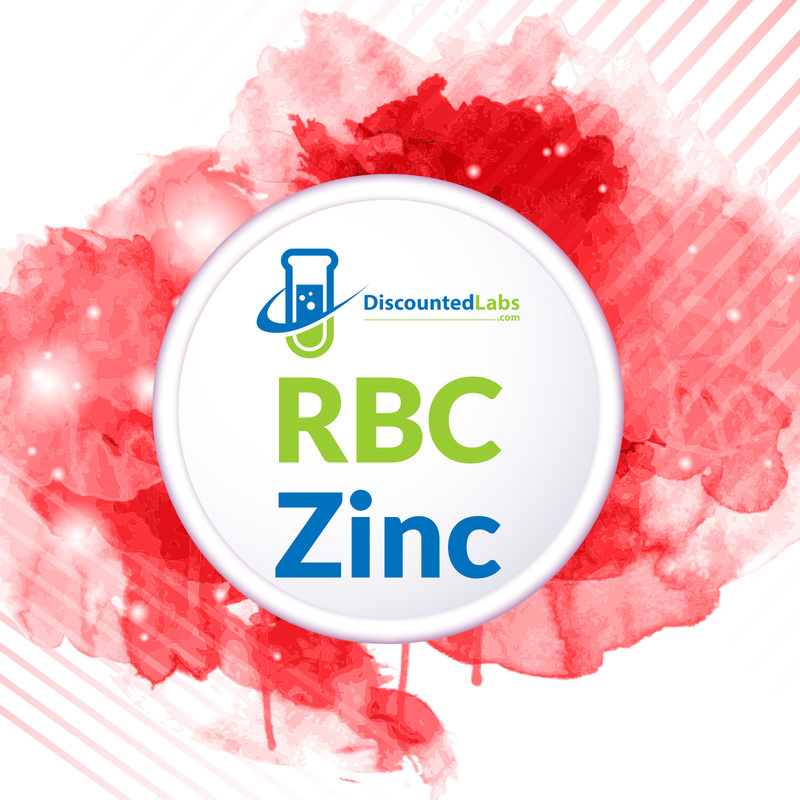 This test measures Zinc levels in red blood cells (RBC). Disorders specifically associated with zinc deficiency are addressed by this analysis. These disorders include loss of visual acuity, dysgeusia, dermatitis and poor wound healing, alopecia, amino acid malabsorption, sexual impotence, decreased production of testosterone, depressed immune function and growth retardation. Zinc is believed to be an antioxidant that may protect against accelerated aging of the skin and muscles of the body; studies differ as to its effectiveness. Zinc also helps speed up the healing process after an injury It is also suspected of being beneficial to the human immune system, and deficiency may be deleterious to virtually all parts of the system. Zinc concentration in red blood cells has been studied as a suitable marker of peripheral tissue response to thyroid hormones. Therefore, the determination of erythrocyte zinc concentration has become an important marker for duration of pre-existing hyperthyroidism in the clinical laboratory.